Pint Glass - Cibolo Creek Brewing Co. Enjoy Cibolo Creek beer at home the way it was intended. 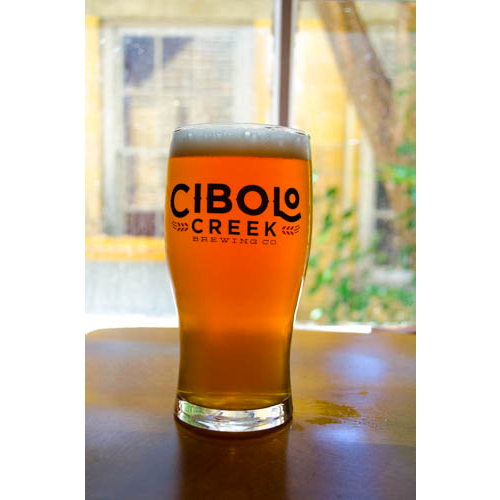 Our unique pint glass features the Cibolo Creek logo and an enjoyable shape. © 2017 Cibolo Creek Brewing. All Rights Reserved.